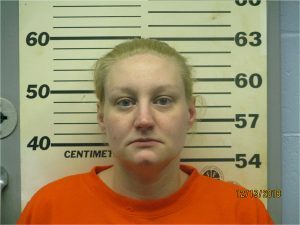 Felony charges filed in Portage Co. County Circuit Court for the week of Jan. 28, 2019. 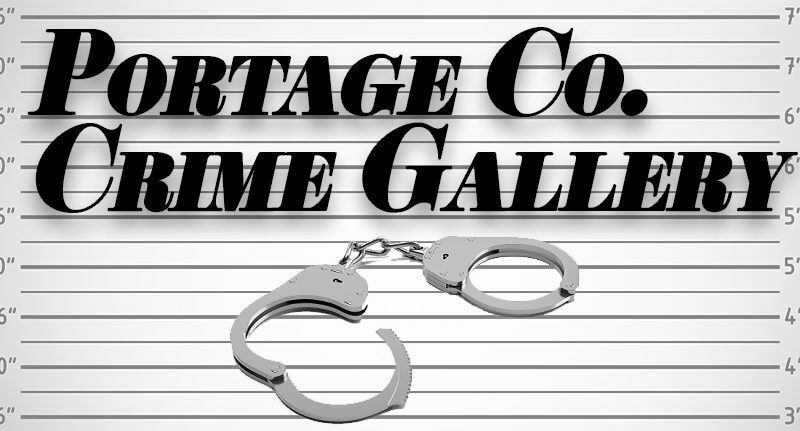 Booking photos listed here have been provided by the Portage Co. Sheriff’s Office. The Point/Plover Metro Wire publishes this feature on Thursdays in response to reader concerns about crime and safety in the Stevens Point/Plover area. The Metro Wire does not publish photos of minors. 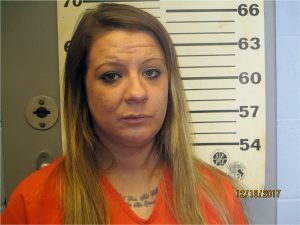 Booking photos may not be available for all defendants. A charge is not the same as a conviction, and all defendants are presumed innocent of all charges unless a judgment of conviction has been entered into the court record. Contact brandi@spmetrowire.com with questions. Shawn Ostrowski, 33, Stevens Point. 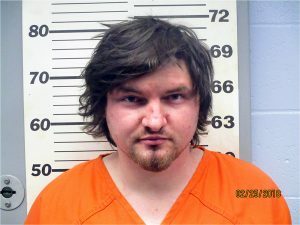 Charges include manufacture/deliver amphetamine, possession w/ intent to delivery amphetamine, second offense. 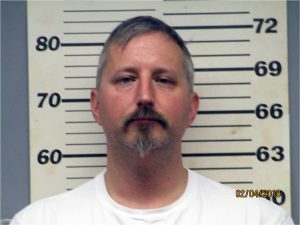 Ryan Shemanski, 40, of Custer. 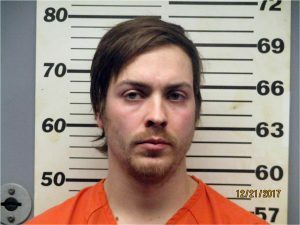 Charges include possession w/ intent to distribute amphetamine, possession of drug paraphernalia, and possession of THC. 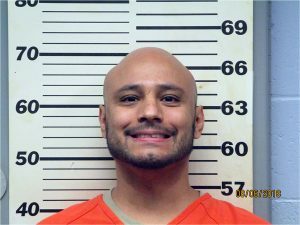 Juan Salas, 31, Shawano. Charges include substantial battery/intending bodily harm, repeat offender; bail-jumping, repeat offender; second-degree recklessly endangering safety, repeat offender; and intimidating a victim w/ use of force, repeat offender. John Kampert, 41, Amherst. 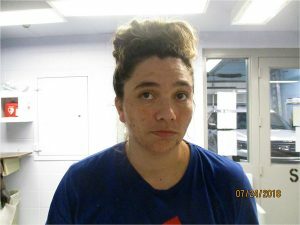 Charges include operating while intoxicated w/ a passenger less than 16 years old, fourth offense, and operating with a positive blood alcohol content w/ a minor child in the vehicle, fourth offense. Jason Krueger, 29, Amherst. 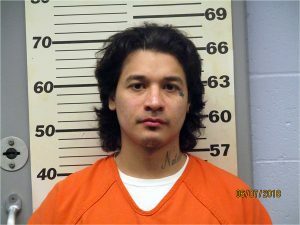 Charges include operating while intoxicated, fourth offense, possession of THC, and operating with a restricted controlled substance, fourth offense. George Torres, 39, Custer. Charges include battery by prisoners/repeat offense, substantial battery/intending bodily harm, repeat offense. Derek Brock, 26, Stevens Point. Charges include battery or threat to a judge, prosecutor, or law enforcement officer; throwing bodily fluids at a public safety worker; and resisting an officer. Amy Hill, 34, Stevens Point. Charges include battery, felony bail-jumping, criminal trespass to a building, disorderly conduct, and possession of an illegally-obtained prescription. Amanda Gallert, 29, Wisconsin Rapids. 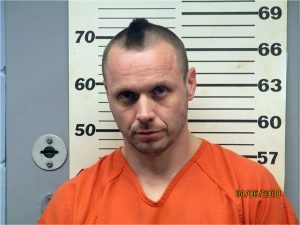 Charges include possession of methamphetamine and bail-jumping. Aften R. Ferguson, 31, Plover. 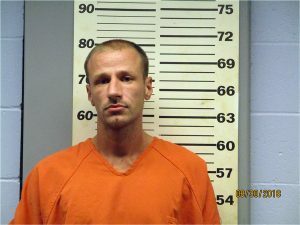 Charges include manufacture/delivery of methamphetamine, conspiracy, bail-jumping.